Have you every seen such a specialand beautiful Mod that when you first saw it you'll fell in love with it ? 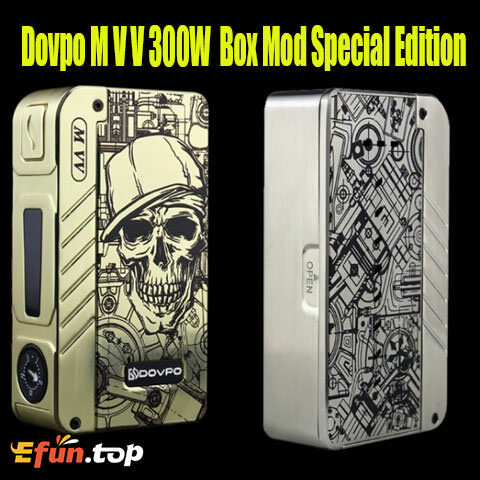 The Dovpo MVV Mod is a variable voltage device with potentiometer to adjust the voltage, and the maximum output can reach to 300W. 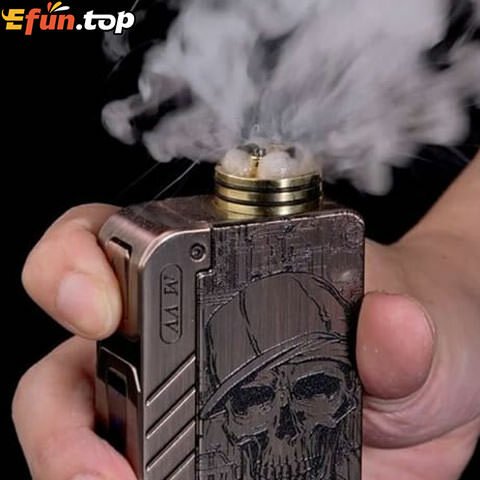 Powered by dual 18650 batteries (not included), MVV mod comes with output voltage from 1 to 8V with 35A maximum current. The fire button and battery life indicator are positioned on the same side. M VV Mod has multiple protections to make your vaping safe, including low voltage protection, overheat protection, overtime vaping warning, battery-reversal protection. This one is Special Edition with aesthetic pattern.